Calling all bargain hunters and shop-aholics! 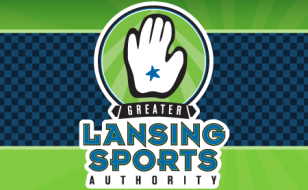 Greater Lansing is uniquely qualified to meet the needs of even the most avid shopper. From three major shopping malls to many eclectic gift boutiques and locally owned specialty shops, this is the place for that special one-of-a-kind find.